Cathy Feller | Colorado Mesa Univ. 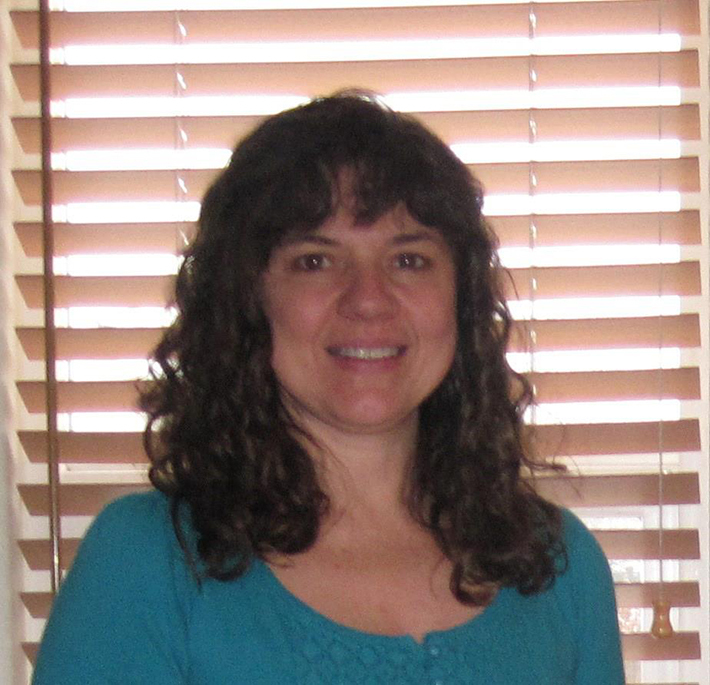 Cathy Feller received her Bachelor of Arts from Brandeis University, her Bachelor of Science in Nursing from University of Maine and went on to earn her Master of Science in Nursing from Walden University. Feller's courses include Pharmacology, Medical Surgical Nursing, Advanced Medical Surgical Nursing and Medical Surgical Clinicals. She teaches at both the Montrose and Grand Junction campuses, and has been teaching full-time in the LPN to RN program since 2008. She also works in Critical Care at St. Mary's Hospital. Feller has 24 years of nursing experience as a staff nurse at various hospitals around the country and 20 years' experience in critical care. In her spare time, Feller likes to ski, travel, swim and hang out with her husband and two daughters.